Success! 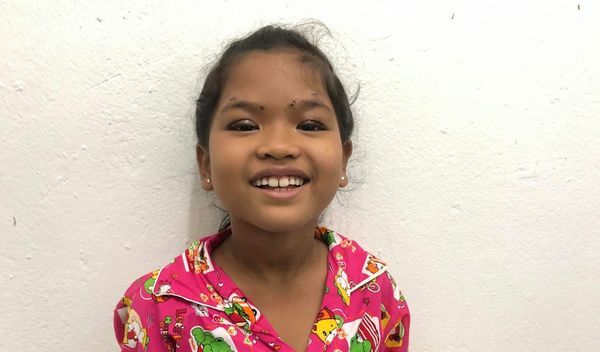 Nita from Cambodia raised $398 to fund eye surgery. 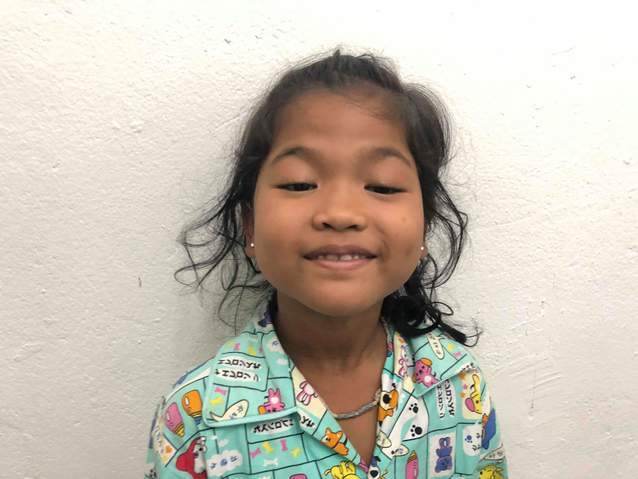 Nita's treatment was fully funded on April 24, 2019. Nita’s operation went smoothly and she has returned home. Her eyes are a little bit swollen after surgery, but she’s been given drops to reduce inflammation and prevent infection. 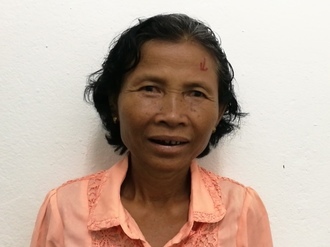 Following surgery, Nita’s eyelids have been lifted, improving her vision and confidence. Nita is a second-grade student from Cambodia. She likes to read Khmer books and play with her dolls. Nita was born with ptosis, meaning her eyelids droop over her eyes and block her vision. When Nita’s family learned about our medical partner, Children’s Surgical Centre, they traveled for three and a half hours seeking treatment. On March 12, doctors will perform ptosis repair in each eye. After recovery, she will be able to see clearly. Now, her family needs help to fund this $398 procedure. Nita's case was submitted by Lindsay Bownik at Children's Surgical Centre in Cambodia. Nita was submitted by Lindsay Bownik, Stakeholder Relations Officer at Children's Surgical Centre, our medical partner in Cambodia. 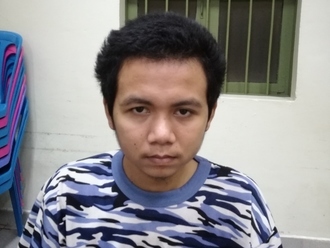 Nita received treatment at Kien Khleang National Rehabilitation Centre. Medical partners often provide care to patients accepted by Watsi before those patients are fully funded, operating under the guarantee that the cost of care will be paid for by donors. Nita's profile was published to start raising funds. Nita's treatment was successful. Read the update. Nita's treatment was fully funded.